Teddy Lo has paid tribute to the LED technology by written a book on describing the details of this disruptive innovation and its major players in the vertical streams of the industry. This over 400 pages coffee table book showcases this green technology's wonderful contributions and facts of artificial lighting to the world. 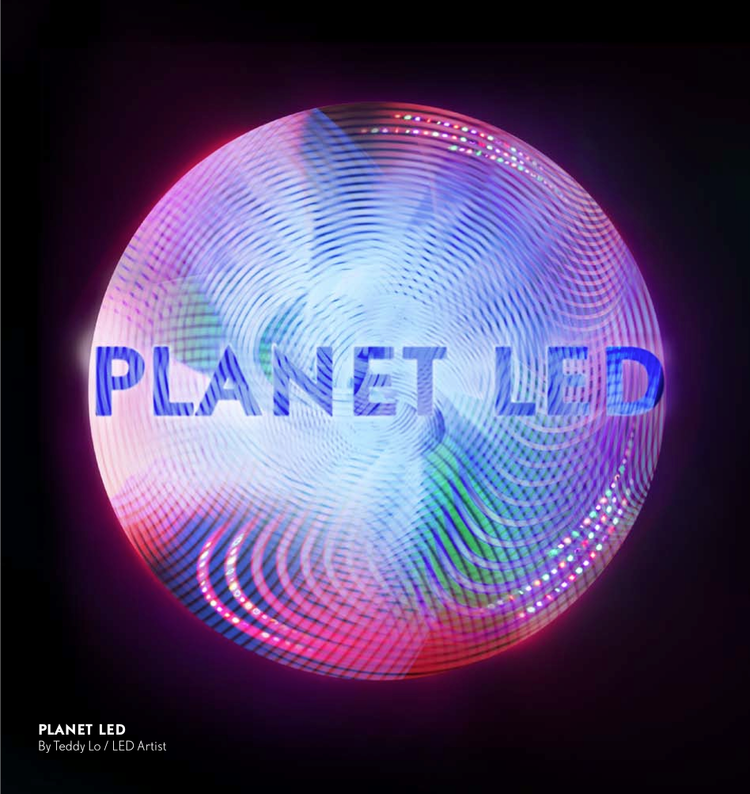 Please join the technological revolution by supporting Planet LED and discovering the world's LED applications. Get your copy on Amazon and iTunes. Thank you very much for the supports.